And here my first wallpaper of One Piece. This image is very funny and I made this wallpaper with twenty four layers. 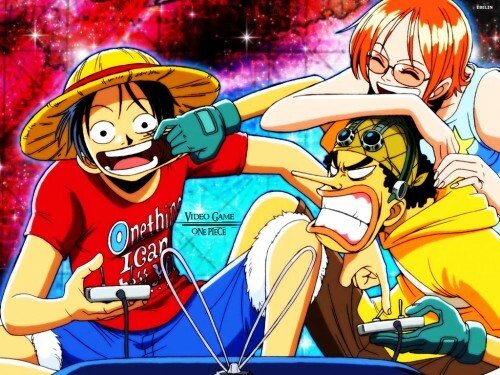 I'm a One Piece lover all right! and I didn't know this pic at all! LOL, you're a champ. THanks!